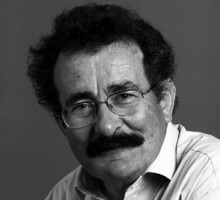 Prof Robert Winston - Science live! He is a medical doctor, distinguished scientist, particularly in the area of human fertility. He, like most of our contributors, has the gift of being able to communicate in a most engaging way. Not surprisingly he is also a well-known television presenter and in addition he is also a politician who sits on the Labour Party benches in the House of Lords.